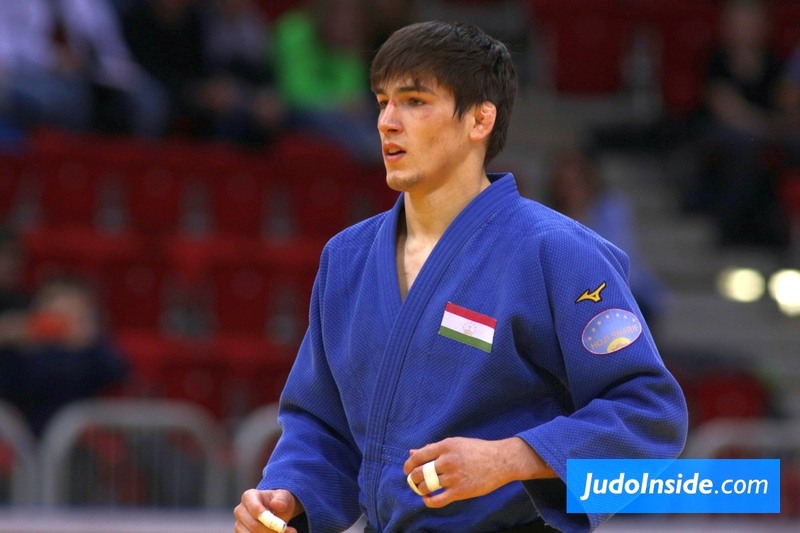 Never ever the name of Daria was so successful in one year and Daria Davydova was no exception today in Tashkent. 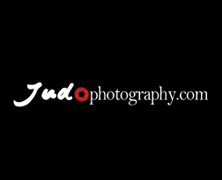 The Tyumen Grand Slam silver medallist from Russia topped an IJF World Judo Tour medal podium for the first time as she defeated Baku Grand Slam silver medallist Marijana Miskovic Hasanbegovic of Croatia to win U63kg gold. 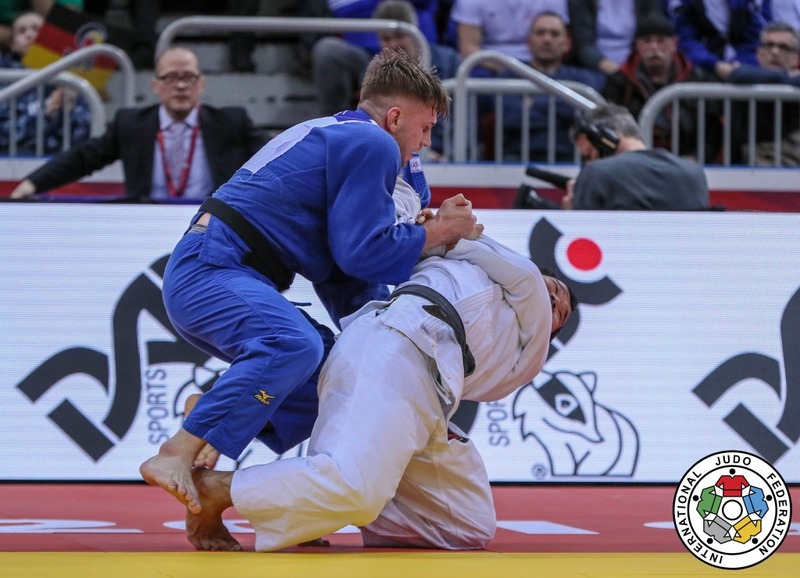 Miskovic, who finished a career-best seventh at the World Championships last year, is the oldest judoka in the category in Tashkent but also the highest ranked. 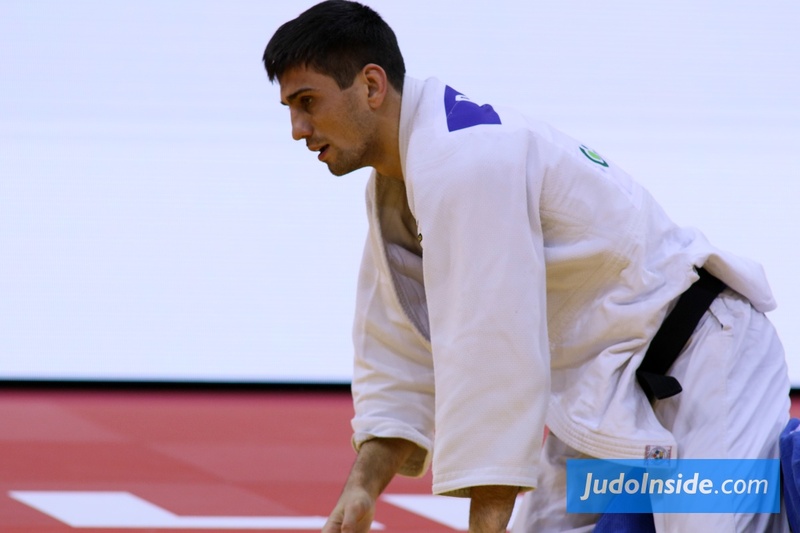 The world number 23 from Croatia, who was beaten in the first round of the Zagreb Grand Prix two weeks ago, fell behind to waza-ari from an uchi-mata and battled until the end but was second best. 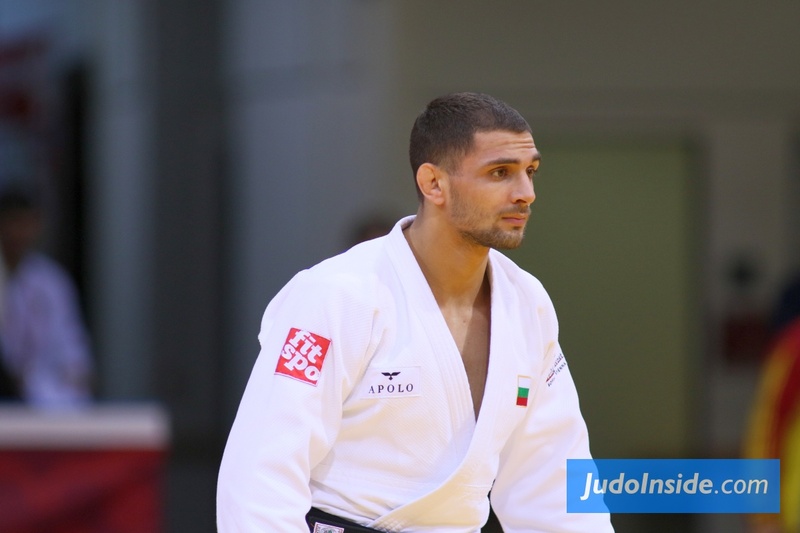 In the first semi-final Miskovic defeated Ulaanbaatar Grand Prix bronze medallist Andreja Leski of Slovenia. 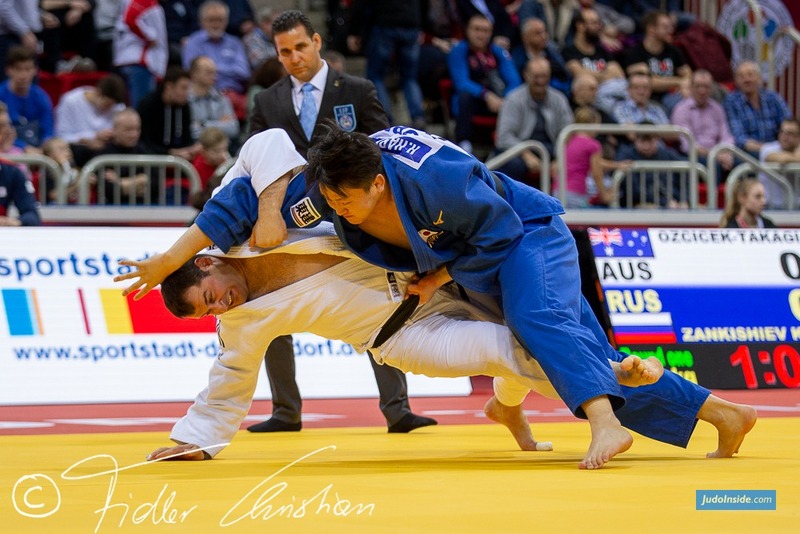 The 34-year-old Croatian beat the 19-year-old Slovenian with shime-waza as an osoto-gari sent the youngster down to a horizontal base and the veteran applied the okuri-eri-jime strangle to force the submission. 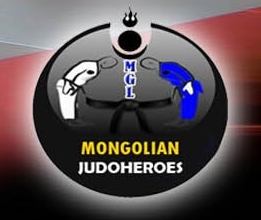 In the second semi-final Davydova beat little-known 23-year-old Mukhayyo Ibragimova (UZB) by a waza-ari to guarantee one more medal for Russia who started day two top of the medal table. 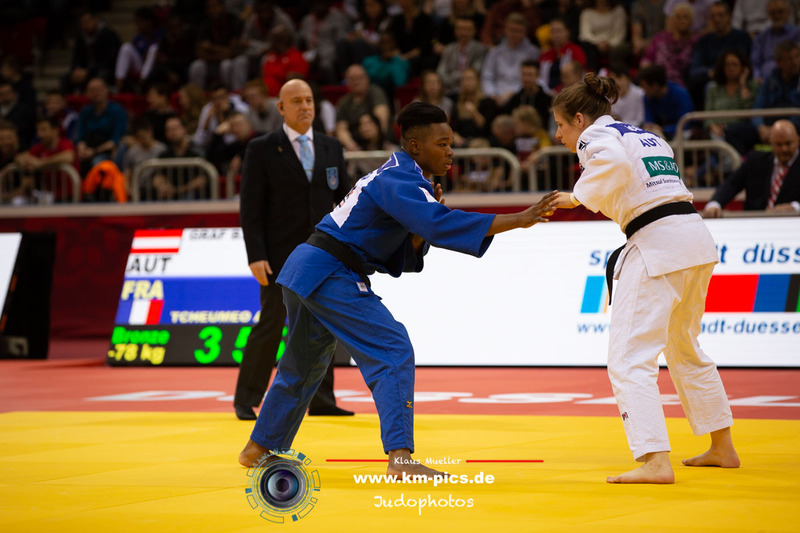 The first bronze medal was won by Tallinn European Open bronze medallist Daniela Kazanoi (BLR) who defeated Ibragimova by a yuko from an ouchi-gari. 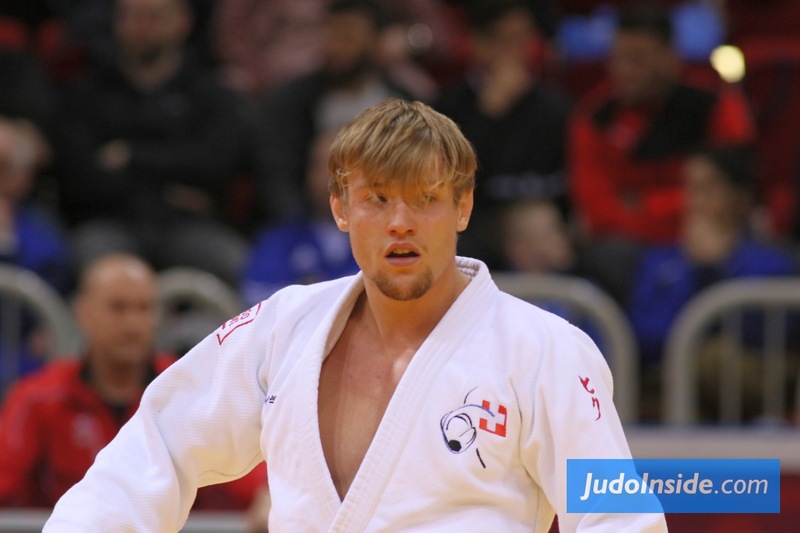 The result is a career-best for the 23-year-old from Belarus who will look to become a mainstay on the IJF World Judo Tour. 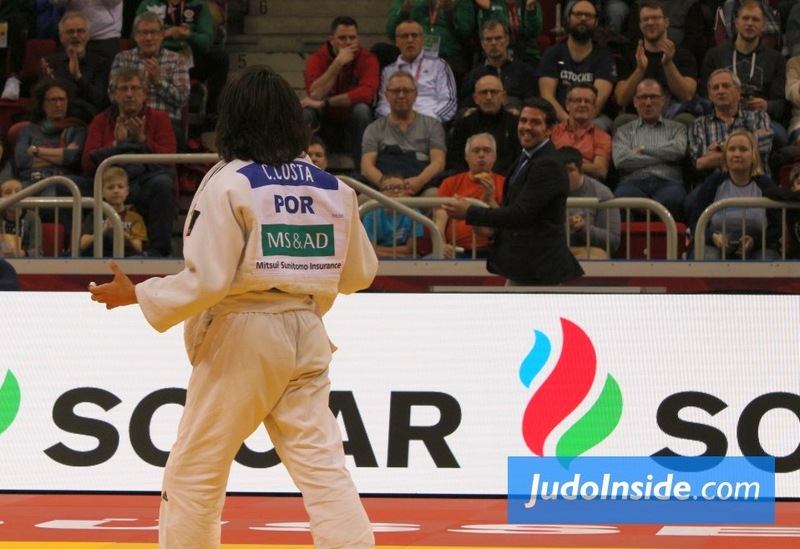 The second bronze medal was won by Leski over former Tashkent Grand Prix silver medallist Hannah Martin (USA). 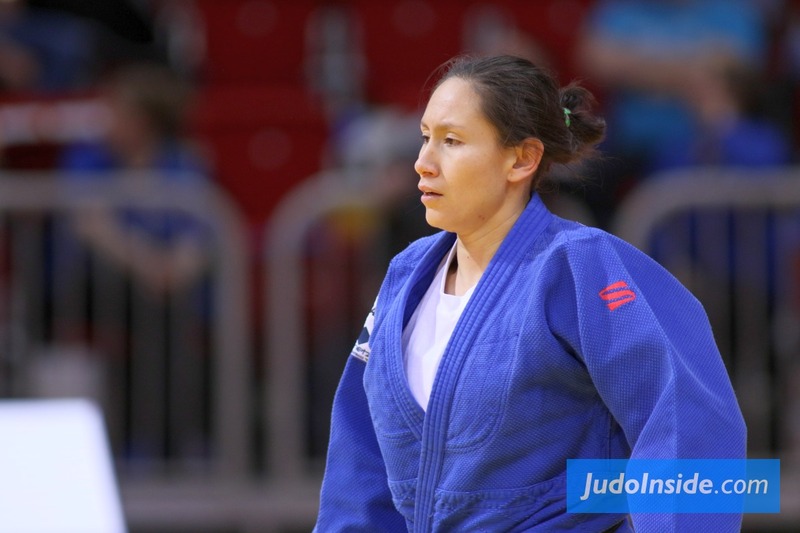 It’s no surprise to see Slovenia win a medal at -63kg as they have among their ranks the Rio 2016 Olympic champion (Tina Trstenjak) and London 2012 Olympic champion at this weight (Urska Zolnir). 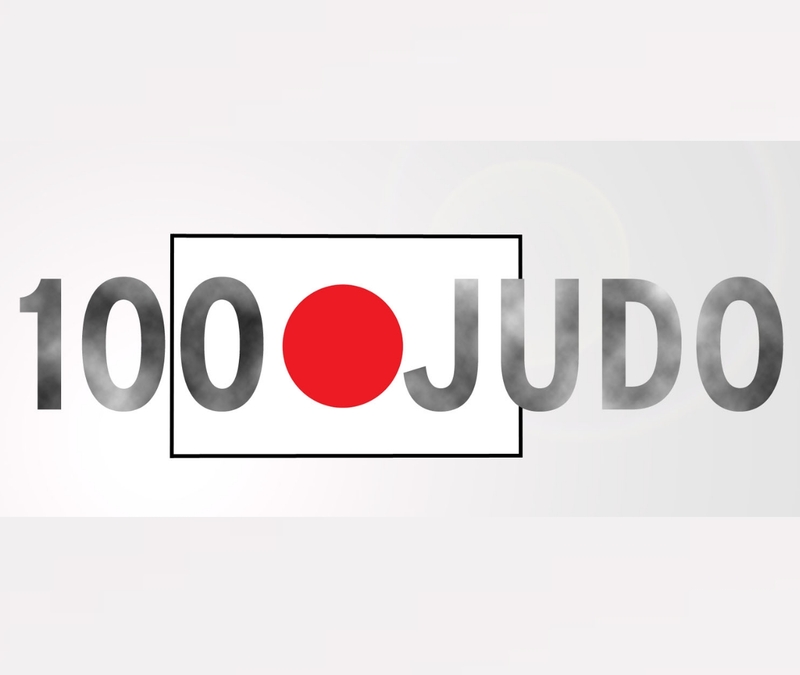 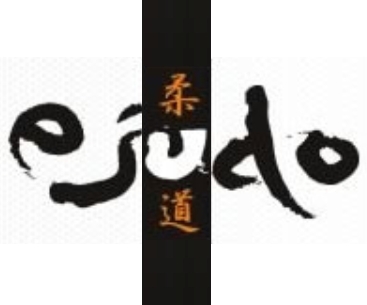 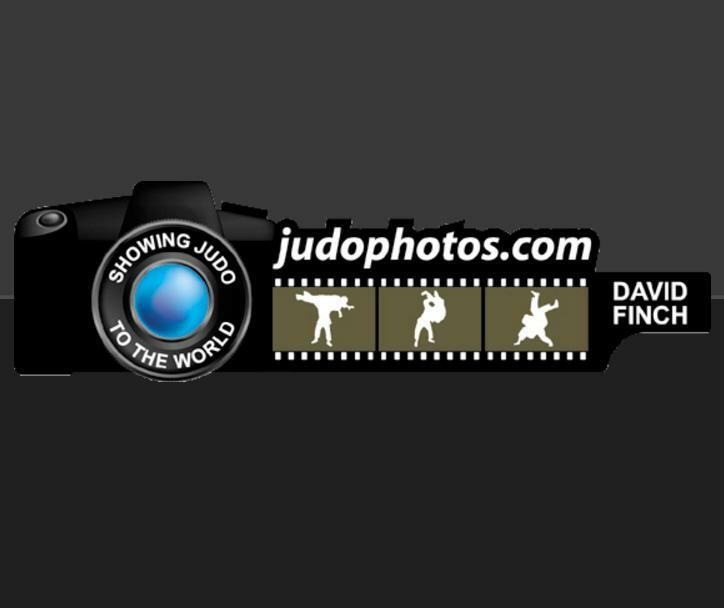 Martin, who travels further and wider than most judoka in search of IJF honours, was penalised after 51 seconds in golden score as both judoka were unable to penetrate the scoreboard in regular time.